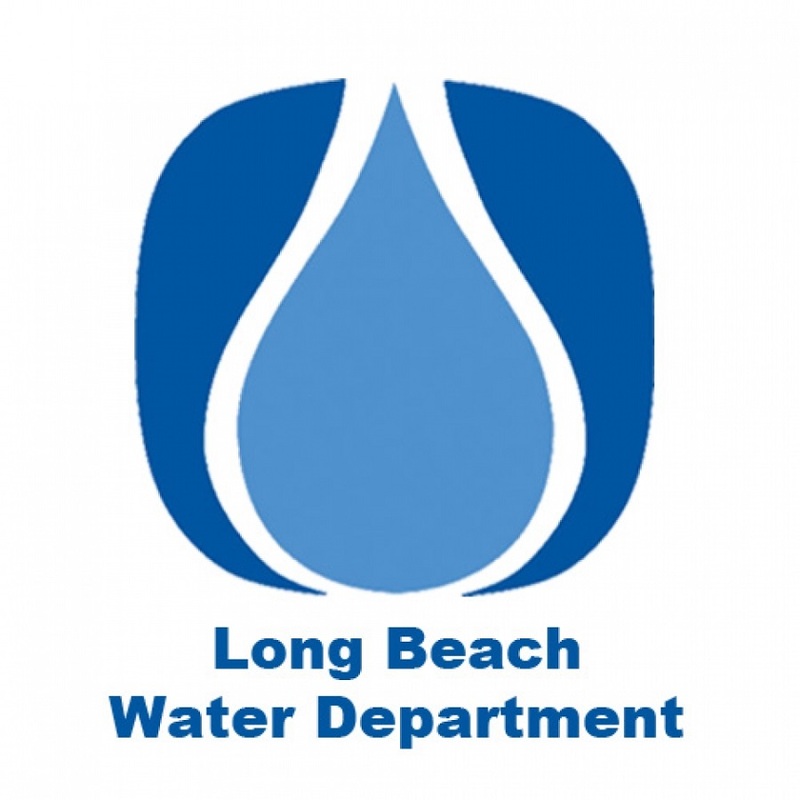 The Long Beach Water Department will hold a series of meetings over the next two months to review its budget and set possible rate increases for the 2019-2020 budget cycle. The adoption of any rate hikes are subject to City Council approval. The increases must also be in compliance with a state law requiring a vote on new taxes, which means the rate increases must be for cost increases only. Visit lbwater.org to view the budget workshop board presentation that will be available two days before the regularly scheduled meeting.